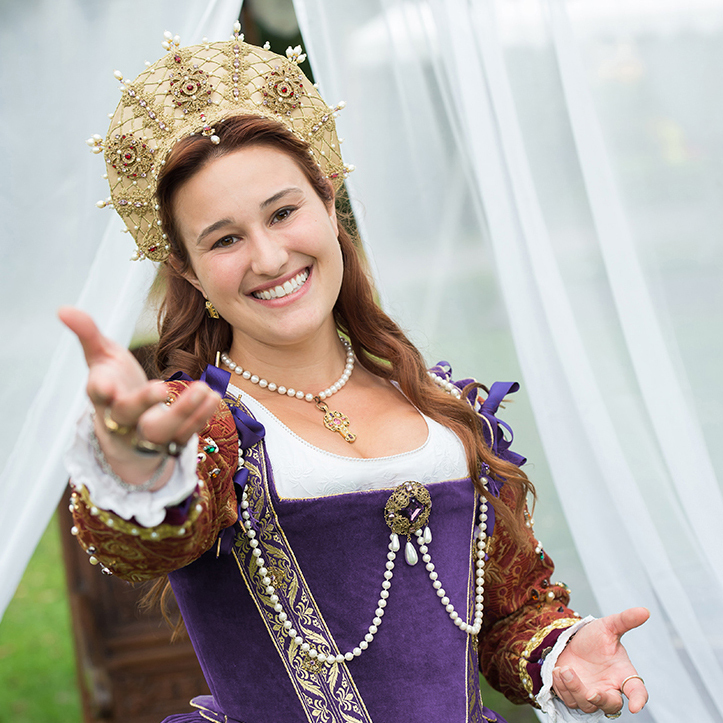 2019 marks the 42nd Anniversary Celebration of the New York Renaissance Faire, located in Tuxedo, New York. The Faire is a rollicking romp through Elizabethan England, set within the Majestic Groves of Sterling Forest. The New York Renaissance Faire was voted #1 Renaissance Faire in the region in 2016 & 2017. Join us as we celebrate our 42nd season in 2019!